Akindele-Bello has been trending on Twitter as Nigerians rejoiced over the reported birth of her twins. They have trooped to her Instagram page and that of her husband's to drop their congratulatory messages. The birth of the twins was confirmed by Akindele's publicist, Mr. Biodun Kupoluyi. He said, "the family just welcomed a set of twin. They are boys." 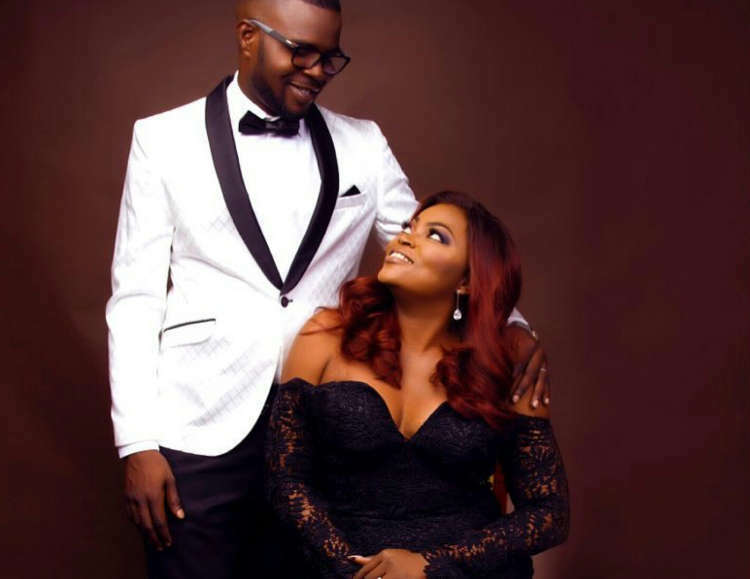 The reported birth of Akindele-Bello's twins is coming after a Lagos-based prophet said that Funke Akindele may not have children of her own and might end up with another broken home.